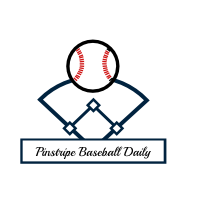 Pinstripe Baseball Daily – Your immediate source for all things baseball and the New York Yankees! Does Brandon Drury have a future in pinstripes? Who are the top five trade targets for the Yankees?